Start taking classes at Revolution and other studios! There are no upcoming “90's Hip Hop” classes on this day. 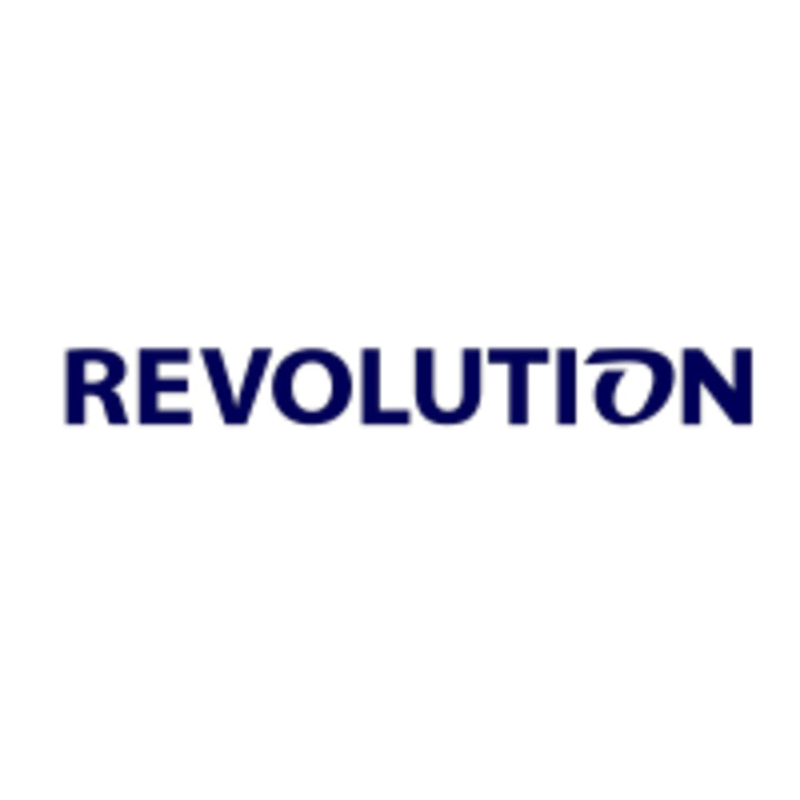 Revolution offers complimentary shoe rental, towels, a filtered water station and bottled water for purchase. If it’s your first ride at Revolution, please arrive at least 15 minutes before your class. When you arrive at the studio, check in with the front desk. The staff will help you sign-in for your bike, give you a tour of the studio and assist you in setting up your bike. Revolution is situated in the heart of Stone Oak in North San Antonio. The state-of-the-art facility is located in the Plaza at Concord Park on the southwest corner of Sonterra Boulevard and Sigma Road.